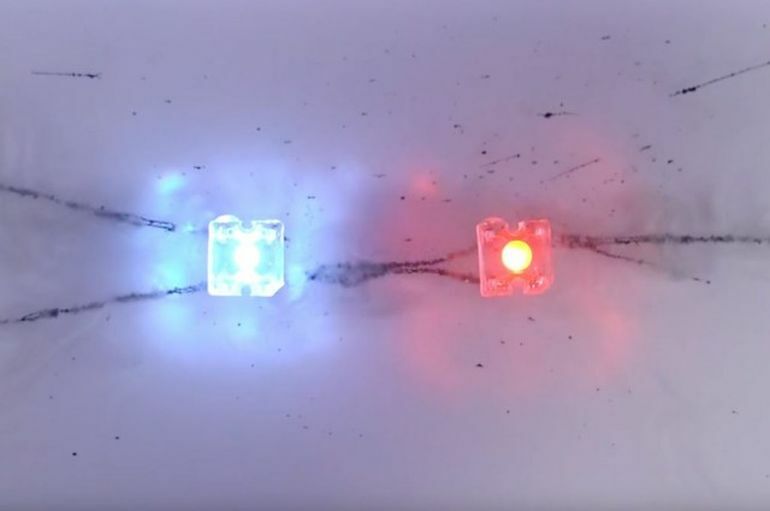 According to researchers at Rice University, the strong electric field of Tesla coil prompts carbon nanotubes to self-assemble into long, uniform wires. 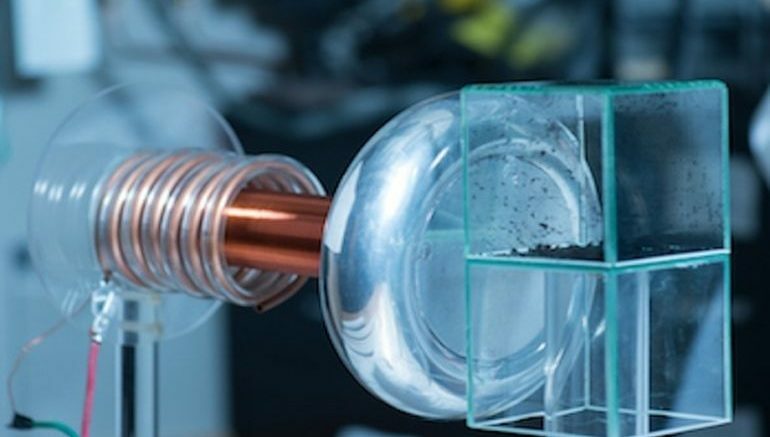 Discovered by Paul Cherukuri and his team at Rice, the process, which is being called “Teslaphoresis”, could pave the way for efficient, scalable assembly of nanotubes from scratch. Invented by Nikola Tesla in the 1890s, Tesla coil is a type of induction coil that is used to produce high-frequency alternating current for delivering wireless electrical energy. 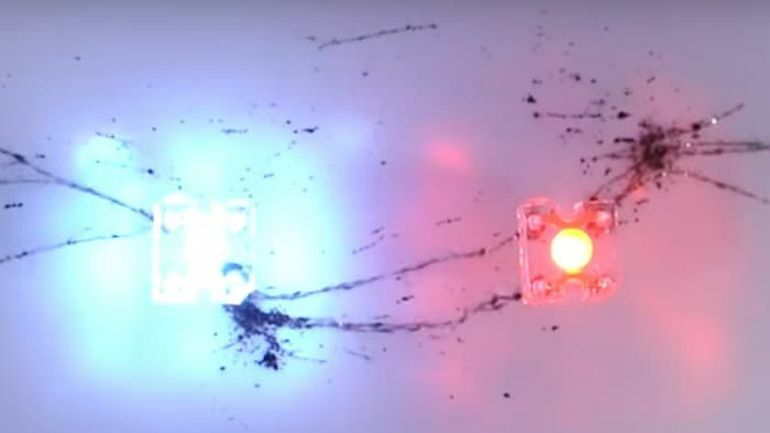 As part of the new research, Cherukuri designed a modified version of the Tesla coil, which in turn creates a force field so strong that it can zap carbon nanotubes into self-assembling circuits. 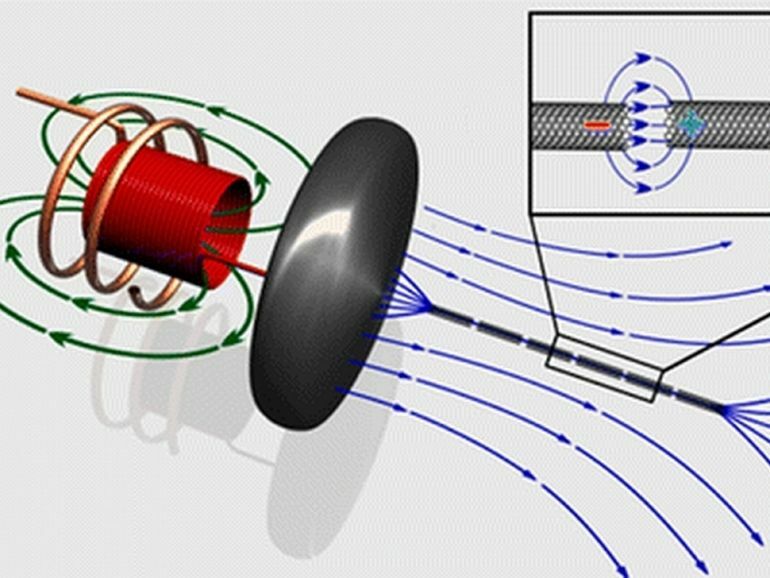 Electric fields have been used to move small objects, but only over ultrashort distances. With Teslaphoresis, we have the ability to massively scale up force fields to move matter remotely. It is such a stunning thing to watch these nanotubes come alive and stitch themselves into wires on the other side of the room. These nanotube wires grow and act like nerves, and controlled assembly of nanomaterials from the bottom up may be used as a template for applications in regenerative medicine. There are so many applications where one could utilize strong force fields to control the behavior of matter in both biological and artificial systems.